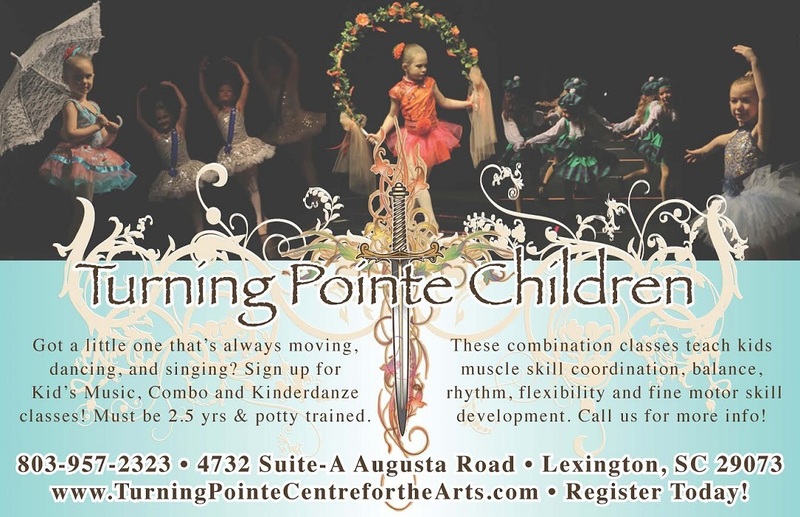 Turning Pointe is now taking registrations for 2019 Summer Camp. 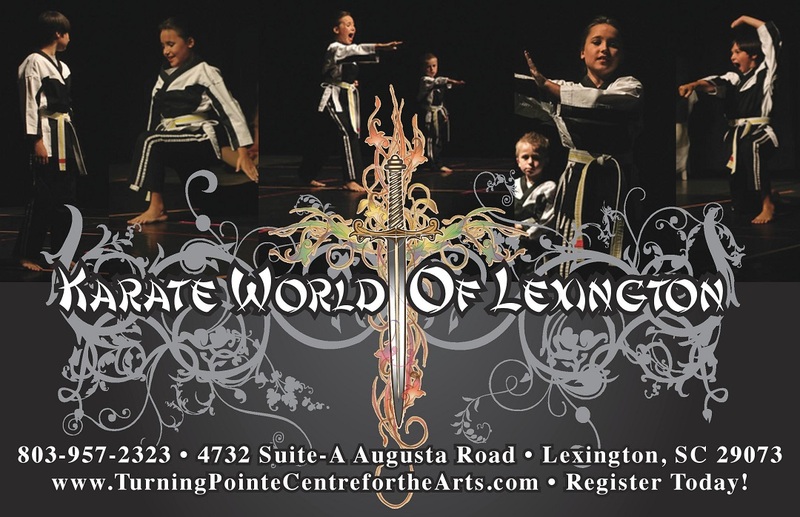 Register today for one of our awesome performing arts programs: Dance, Karate, Modeling & Etiquette, Musical Theatre, Acting, Vocals, Exercise, and Pageant Classes available. Click the tabs below to learn more about upcoming events. Thank you for ten years of ministry work here in Lexington and all the work we have accomplished together. We have been able to travel locally and to ten countries internationally these last few years for the Kingdom. 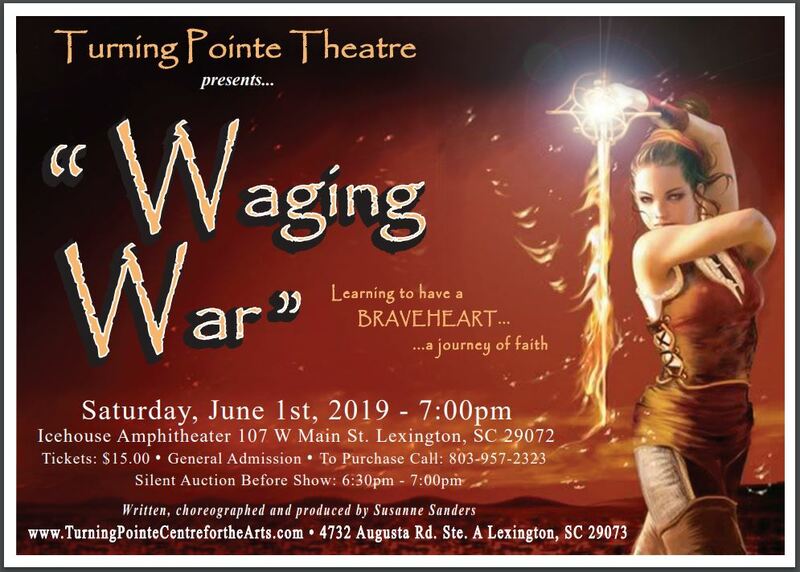 Turning Pointe has been able to minister, perform and produce several life changing productions such as: “Love on Fire”, “Waging War”, “and The Lovely Ducklings”, as well as many other great outreach tools. It has been my greatest joy serving you, our community locally and abroad. Turning Pointe Ministries has made a commitment to a standard of Christ centered Biblical education. 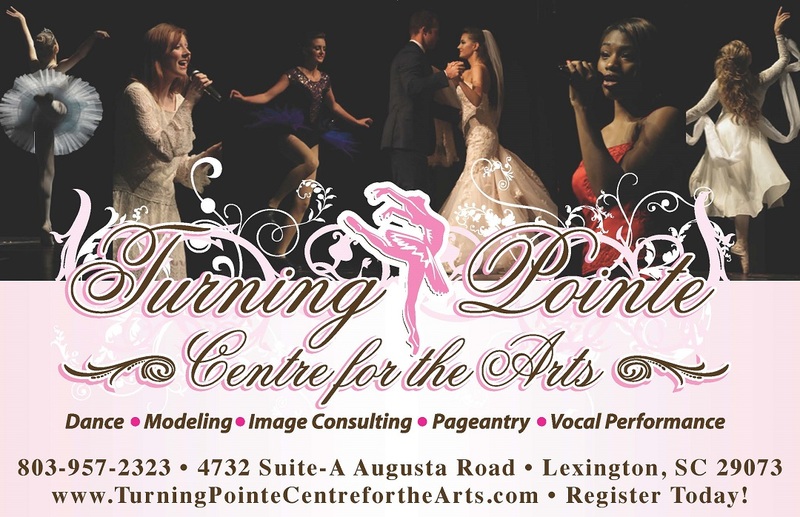 Turning Pointe Centre for the Arts is our school that trains artists to develop and use their gifts for the Kingdom. 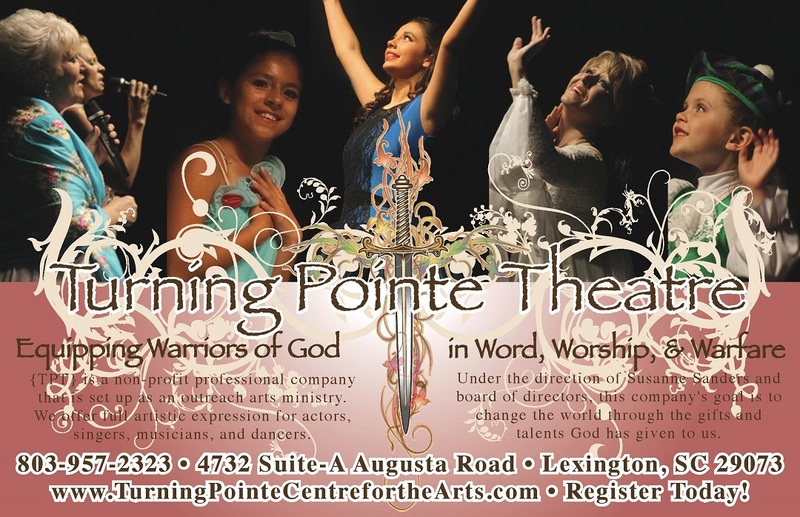 Turning Pointe Theatre allows our artists to use Worship as an outreach ministry tool. Our biggest challenge is holding onto the standard set in God’s Word and not the standard the world claims to be righteous. Therefore, we cannot compromise our standard and break the heart of God to gain the world’s support. Vision…! Kingdom work will cost you to keep the faith and keep the vision alive. It is vital that we make the vision plain before you to ensure it will be accomplished. 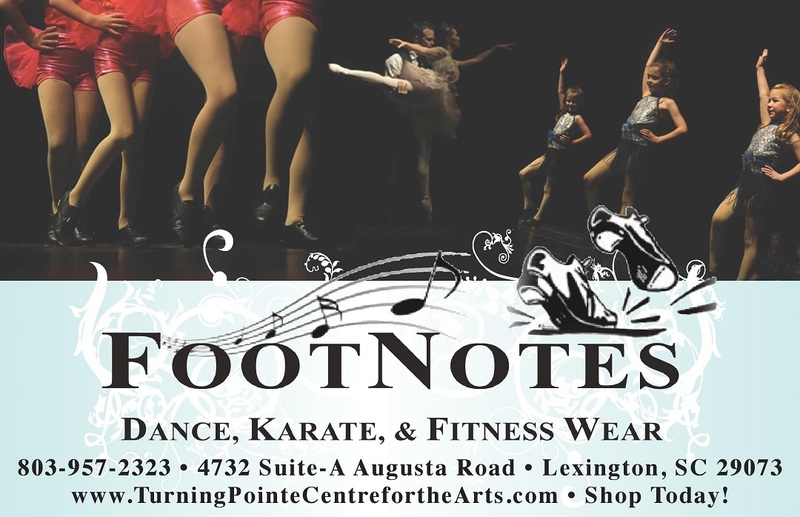 Turning Pointe is now available to local organizations for instructional classes in dance, theatre, karate, and more. 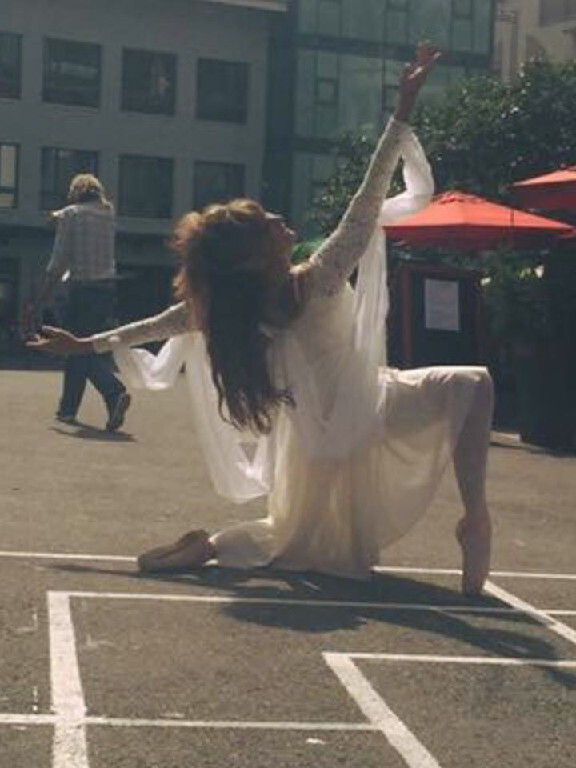 Enhance your group’s upcoming event with choreographed dance and music training! Susanne is also available to speak and teach at your upcoming conference. 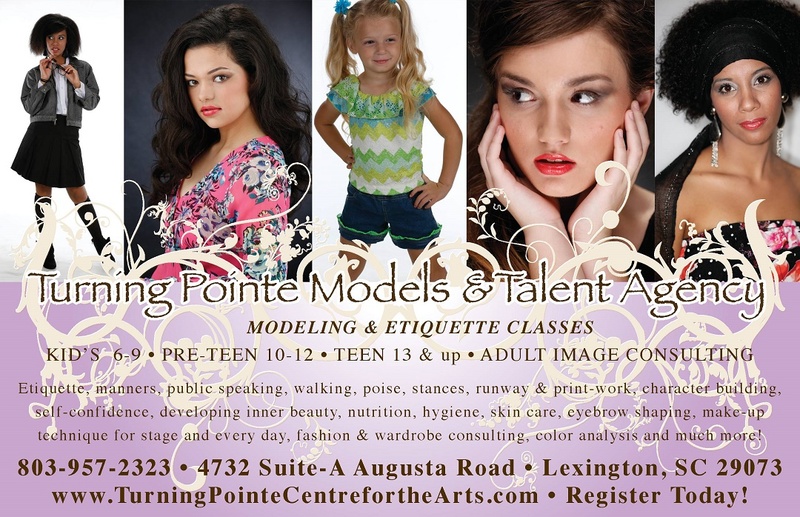 For booking information, contact us today. The 2018-2019 class year is in full swing, and the students are loving it. Check the Schedule tab for info on registration and the Class Descriptions page for detailed information on available classes.